Ok fine, the Byton SUV concept unveiled at CES is still definitely a car. But what's most interesting about this concept is that Byton really seems to get the fact that soon, cars won't be about driving anymore. 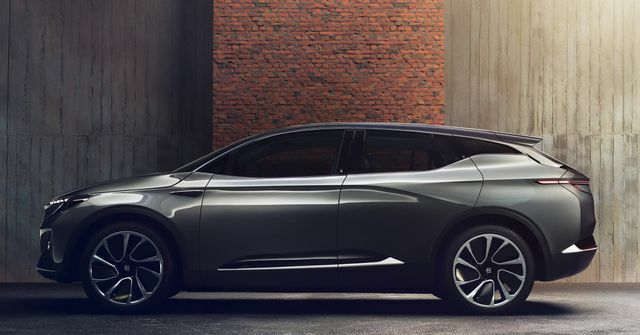 It's more expensive than Tesla's Model 3 and it'll be 2019 before you can buy one (although you might still have a shorter wait than for a Model 3...) and Byton admits there are questions to answer about charging infrastructure. But it's exciting to see a manufacturer prioritising the digital in-car experience. Anyone who has ever tried to pair a smartphone with a car really will appreciate the importance of a vehicle which knows who you are when you get in, and automatically switches to your preferred settings. When we don't need to drive cars anymore, providing a first-rate digital experience is going to be the new differentiator. Time will tell if Byton can take on more established automakers, but based on this concept the future looks good.